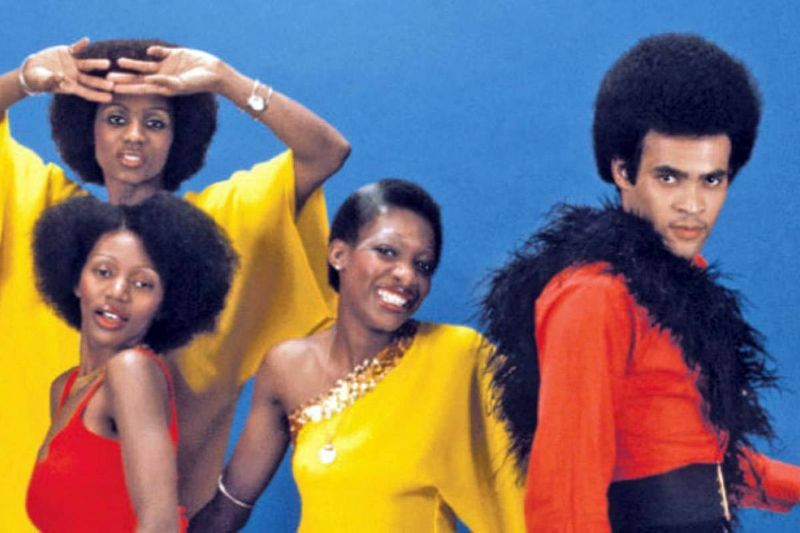 The history of the most legendary disco band starts from the moment, when western-German producer Frank Farian was dealing with his experemental new sound, having recorded the song "Baby Do You Wanna Bump? ", released in 1974. Jamaican melody "Al Capone", which was very famous in the beginning of 60-s, was sampled in the new track "Baby Do You Wanna Bump?". 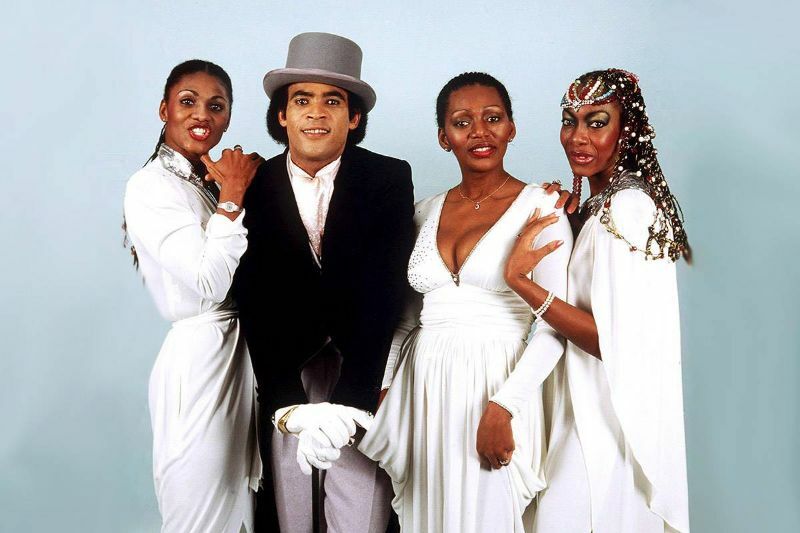 In February 1975 Farian has released his own version, taking the name of Boney M (the name was borrowed from the very popular detective series). 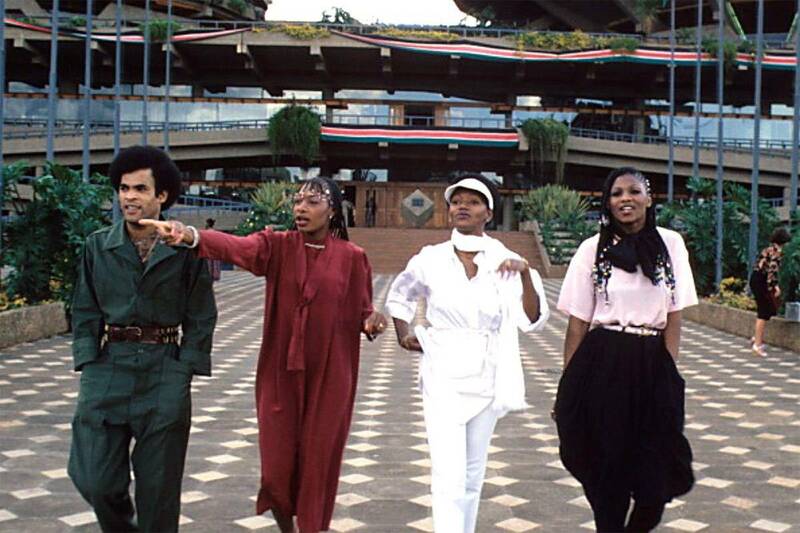 The project of Boney M with Farian songs have gained an enormous popularity and success. 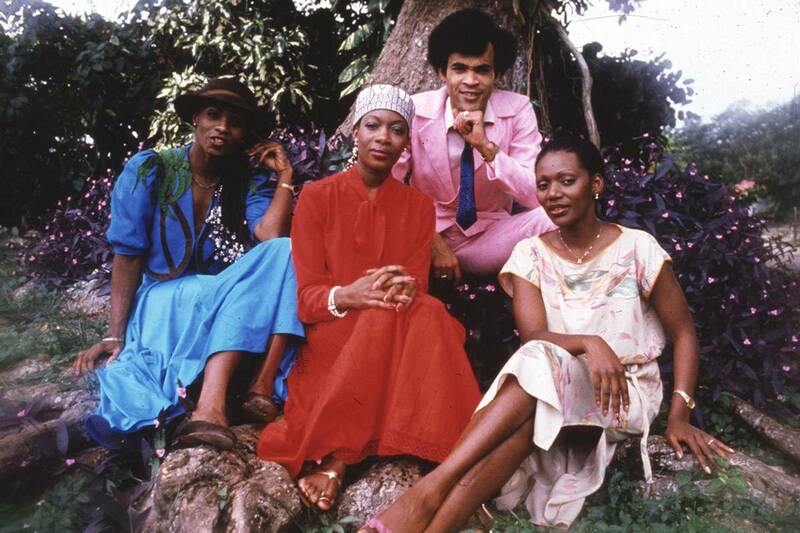 In July 1976 the producer introduced the band cast, which nowadays is considered to be the most authentic one, consisting of Liz Mitchell, Maizie Williams, Marcia Barett from Jamaica and Bobby Farrell from Caribbean Aruba island. For the first time they have performed with the song "Daddy Cool", which reached all the German music charts within a month, gaining the success in England as well, reaching the top-10 radio chart. Then comes the remake of Bobby Hebb's song "Sunny", which brough the first place in Germany and UK. Songs "Ma Baker","Rivers Of Babylon/Brown Girl In The Ring", "Rasputin", "Belfast", "Mary's Boy Child", "Painter Man", "Hooray! Hooray! It's A Holi-Holiday" have repeated the success and provided the project with more and more fans all over the world. Unfortunately the project was not so succesfull in USA (reaching Top-40). 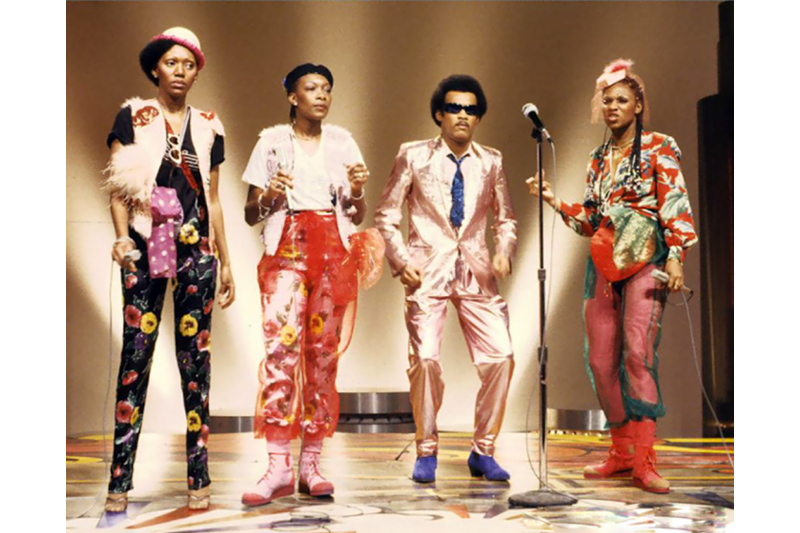 In 1982 Bobby Farrell leaves the band, and Reggie Tsiboe takes his place. In 1985 specially for the recording of "Eye Dance" Farell has returned to the band, but the reunion lasted only for a year. 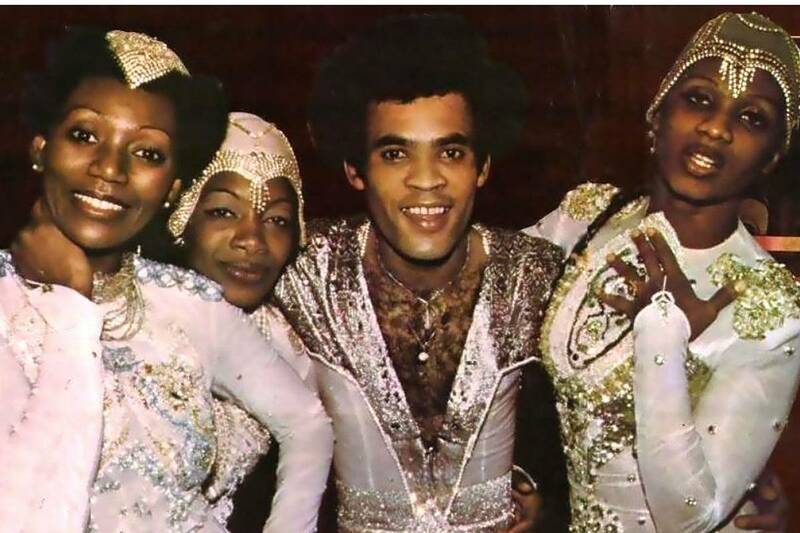 In 1986 the project of Boney M was officially announced to be closed, without explaining of any reasons. Practically every year the band has gathered together in different versions of the cast to perform in concers and recording the remixes of the classical songs. Farian mainly dealt with another music projects, ERUPTION with "One Way Ticket" or Ann Peebles with "I Can't Stand The Rain", as well as LA MAMA to name you some, which were popular in the whole world, CIS countries are not an exception. During 10 years the projects of Farian have produced 18 platinum and 15 golden albums, which were sold in the whole world with the ammount of 150 million copies. 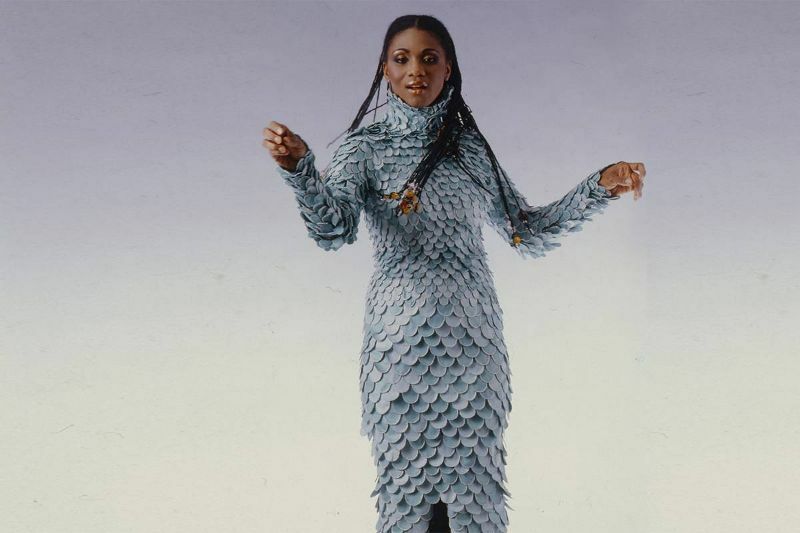 As to Boney M, there are still available bands with different cast, feauturing authentic leaders of the Farian's project, including Marcia Barett, Sheyla Bonnick,Liz Mitchell, Bobby Farell (dies in 2010) and Maizie Williams. 1976 "Take The Heat Off Me"
One of the main members of authentic BoneyM project. 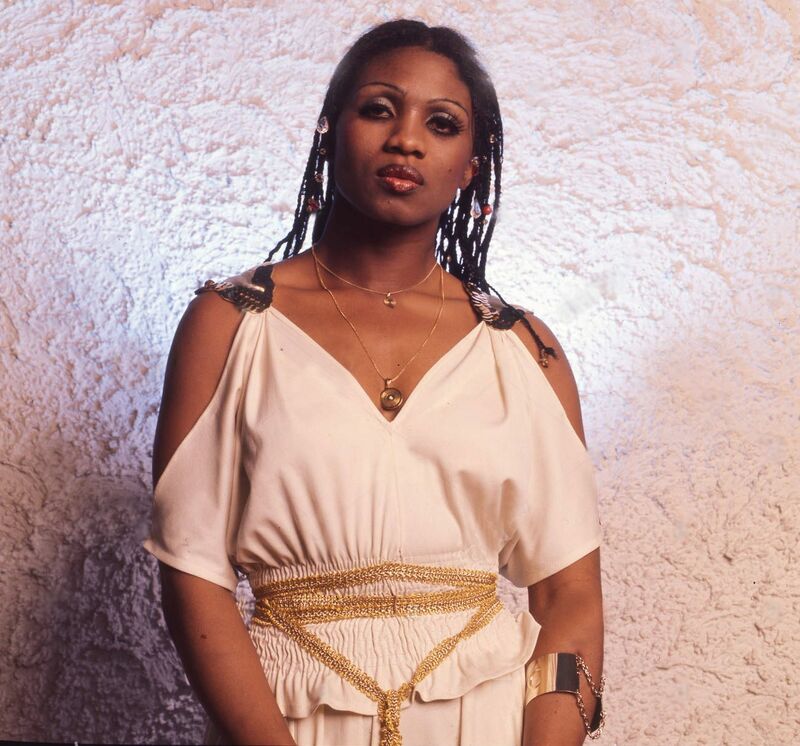 Her voice can be heard in such hits, as "BELFAST", "TAKE THE HEAT OFF ME", "SILENT LOVER" and "NO TIME TO LOSE". 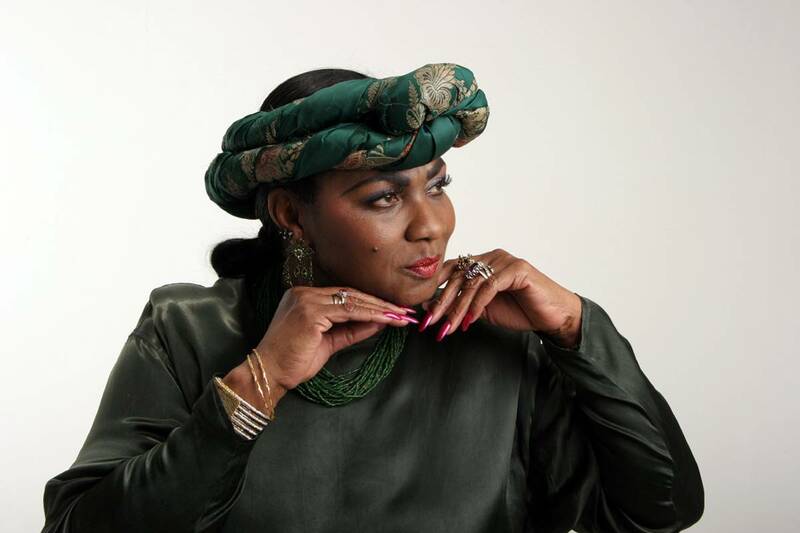 Marcia Barrett of Boney M.. Webmastering: Booking Stars Ltd. Copyright © 2017.